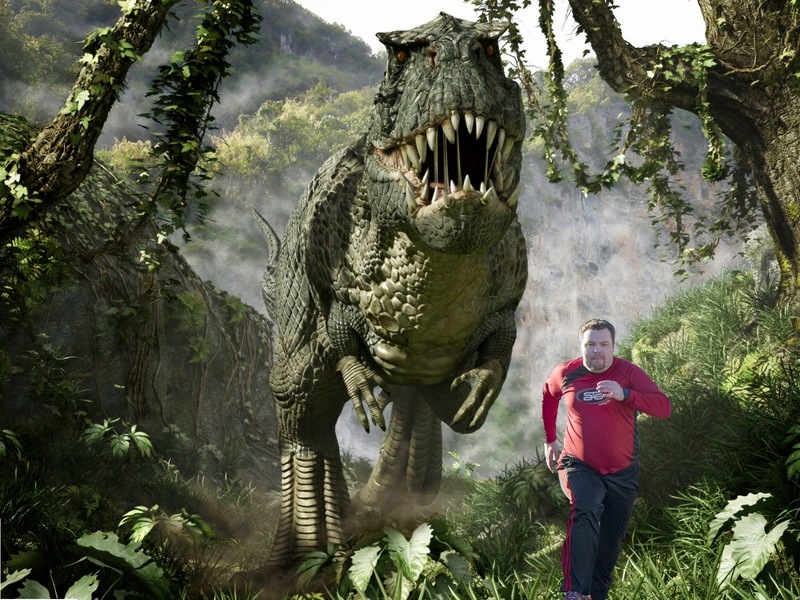 James Duckett: 2015 A to Z Challenge: D for Dinosaurs, etc. Letter D is for Dinosaurs, which follows the running theme. 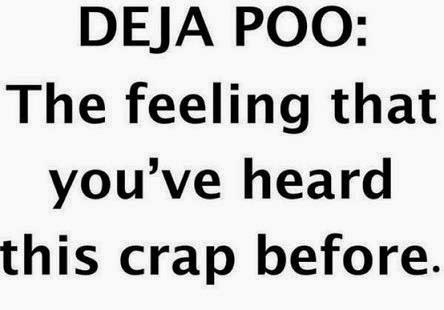 D is for Deja Poo, sorry if you experience this. 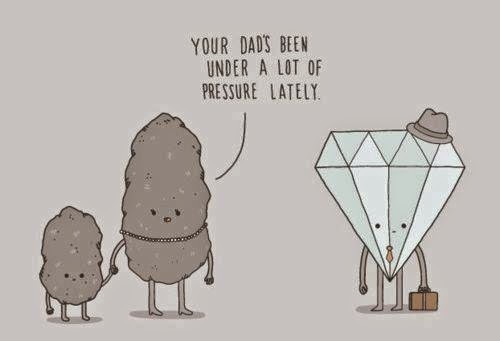 D is for Diamonds, and the pressure it takes to make one. 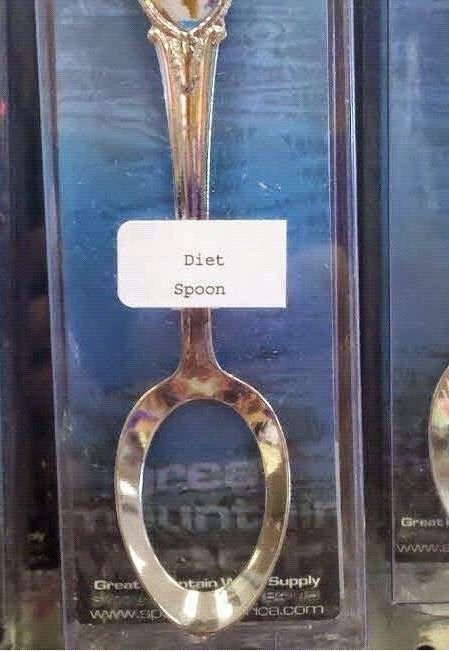 D is for Diet spoons, and the fact I need one. D is for Different people, and how I appreciate them in my life. 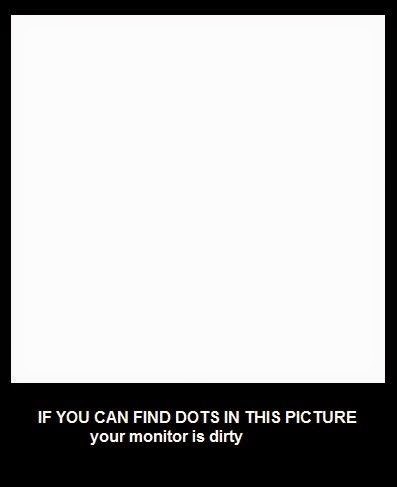 D is for Dirty monitors. 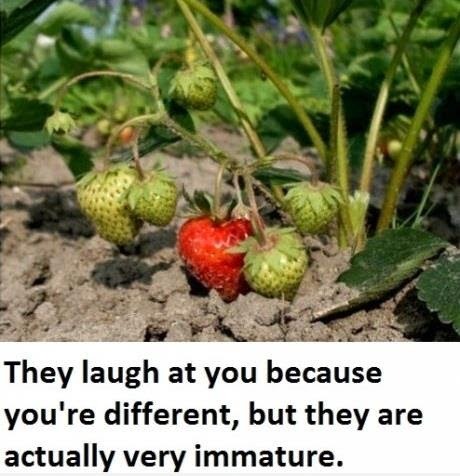 Well, if you have one. Here's a way to find out if you've got one. 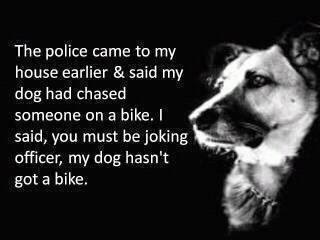 D is for Dogs talented enough to ride a bicycle. 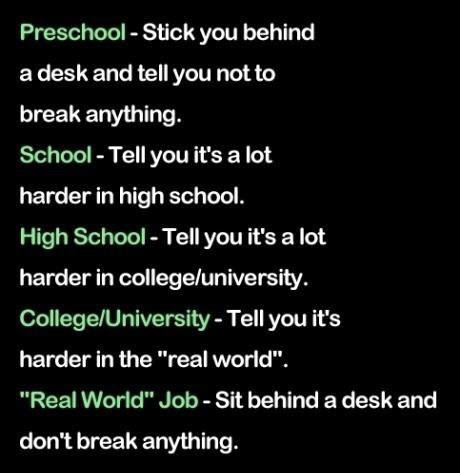 D is for Desk jobs, which is why having one is rather Deja Poo. 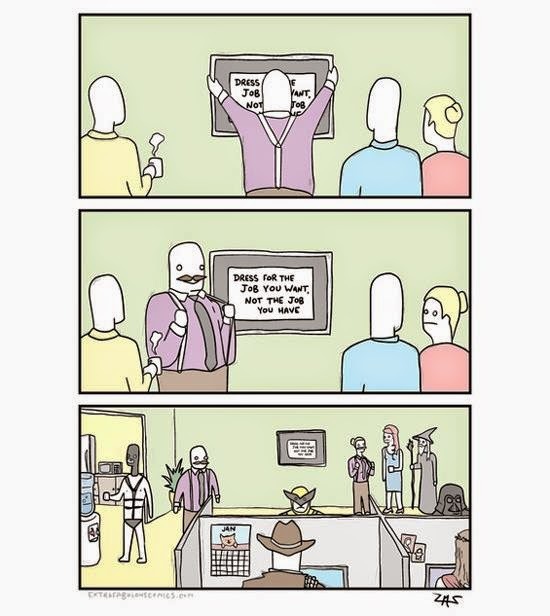 D is for Dressing for the job you want. 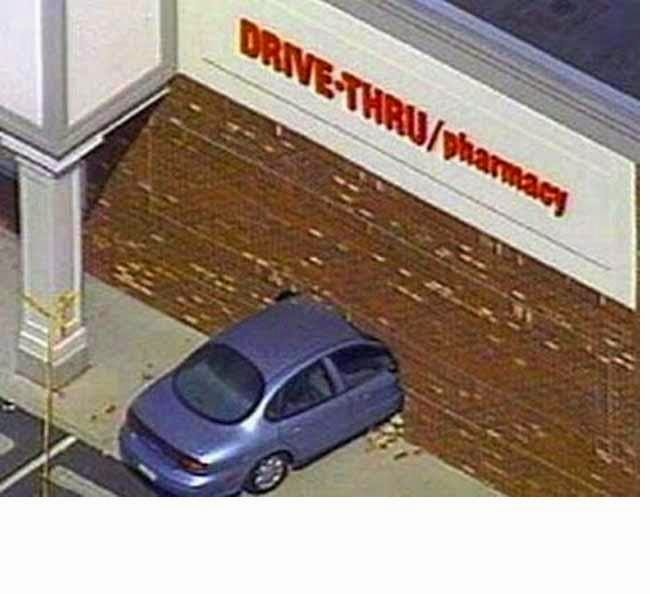 D is for Drive-through pharmacies. 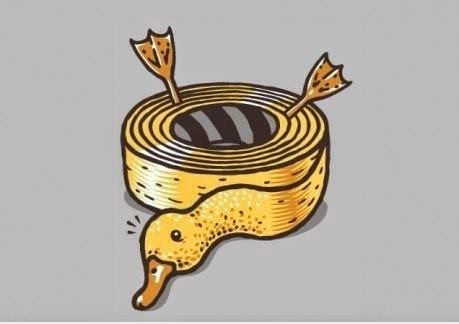 D is for Duck Tape. 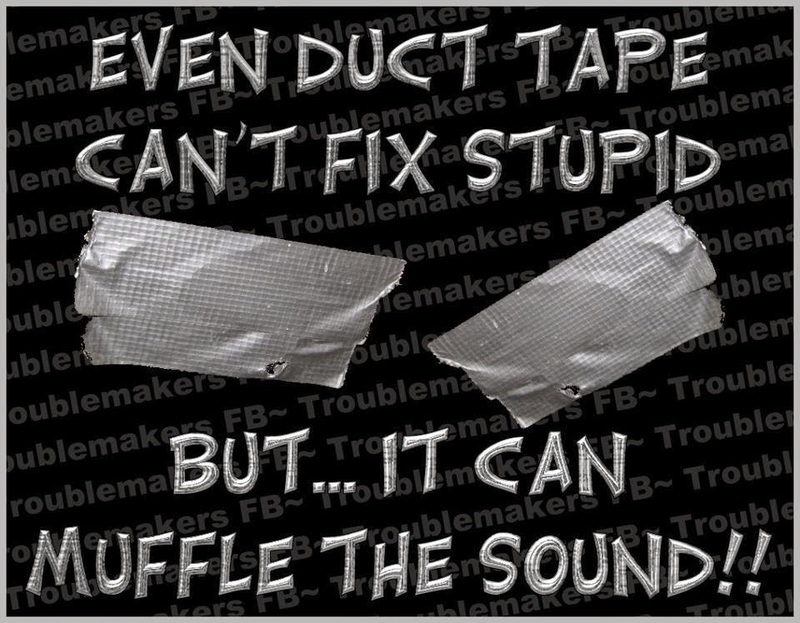 Actually, D is for Duct tape. And D is for Dead people... 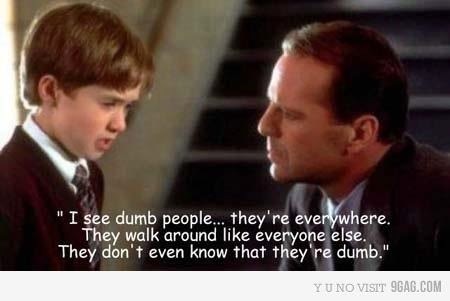 I mean Dumb people.